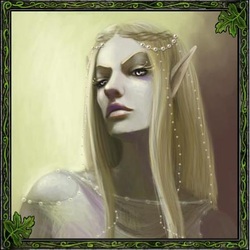 All the elven heroes realise the elf is doomed to decline unless a new direction is chosen. They cannot agree on the path to take however. 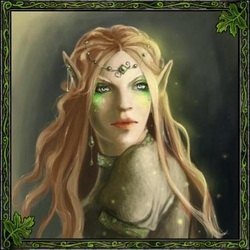 Andalucius believes a diplomatic path can steer the elf through their current troubles. 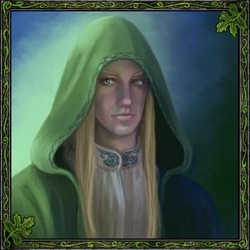 Jedore heads the traditionalist faction in the elven court, hoping to persuade the queen to take an active role on the world stage, hoping loyalty and unity will keep the elven nation strong.